A luxury boutique hotel on the edge of Exmoor National Park, Kentisbury Grange is a stylish country retreat where you can relax and unwind surrounded by stunning views of the rolling Devon countryside. As a Grade II listed building, the manor house has been beautifully restored and refurbished. Through lavish fabrics, antique artworks and handmade artisan furniture, the tasteful décor pays homage to Kentisbury’s heritage. What’s more, the hotel sits within beautifully landscaped grounds that reflect both the natural beauty of the surrounding countryside and the splendour of the house itself. Among lush well-kept lawns sit tranquil ponds that are fed by the area’s natural springs. Situated halfway between the historic market town of Barnstaple and the magnificent beaches of Saunton and Woolacombe, Kentisbury Grange offers a calm and tranquil base from which to explore the area’s many delights. 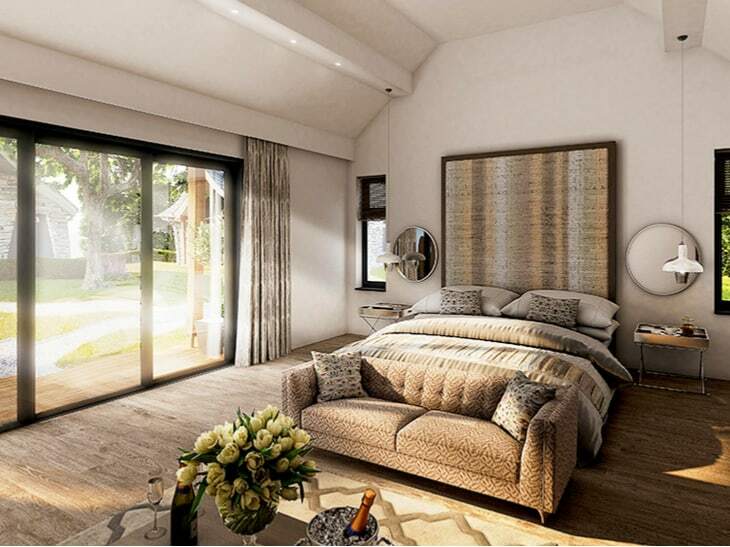 Kentisbury offers a range of suites to suit all needs. The hotel’s Classic Suites feature king-size beds, elegant seating areas and ensuite bathrooms with deluge showers and underfloor heating, among amenities such as coffee machines and iPod docking. 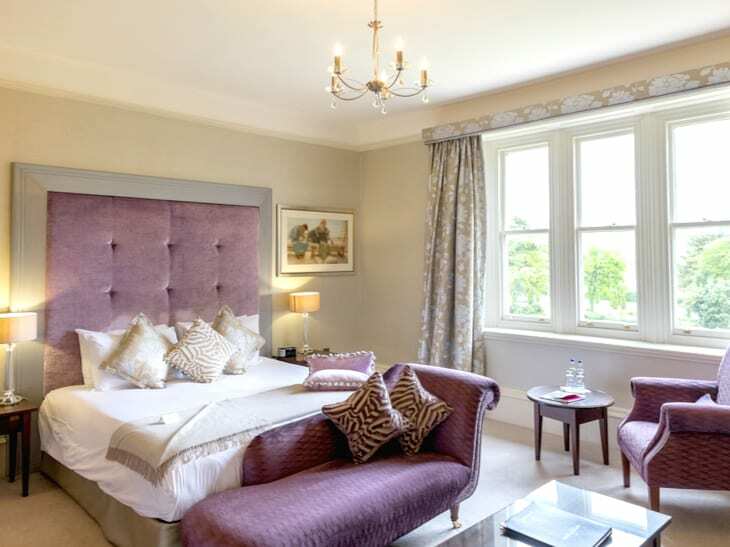 If you’re looking for something extra special, the Kentisbury Suites are the largest, most luxurious rooms within the hotel's main house building. 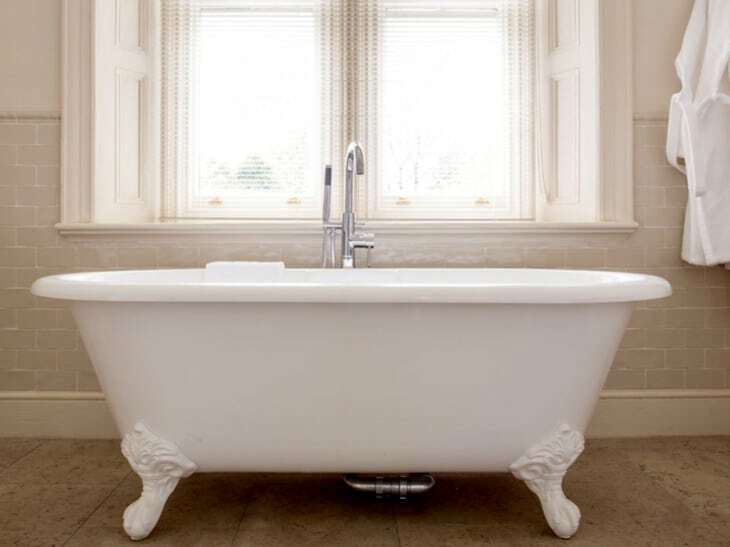 Each is individually designed and features a fireplace, luxurious fabrics and a generous bathroom featuring a free-standing Victorian roll-top bath. 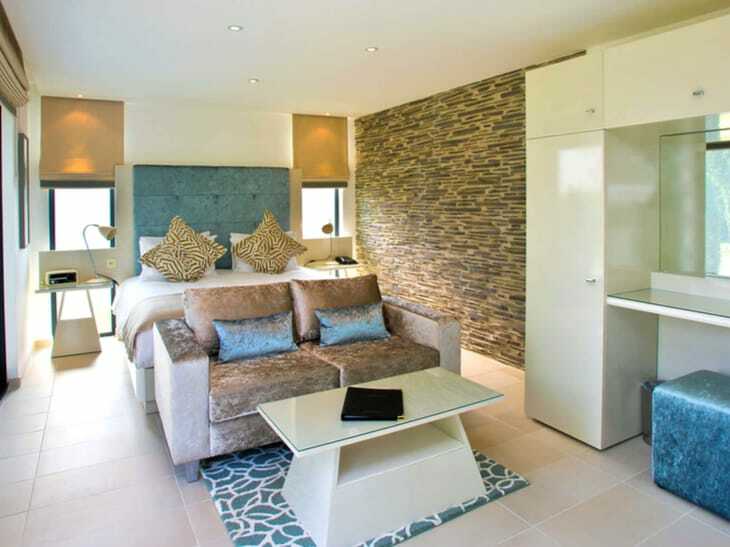 The Garden Suites are ideally suited for those wanting a little extra privacy. Situated away from the main house, these suites allow you to fully enjoy the tranquillity of the surrounding countryside. Kentisbury more than welcomes families. The Family Suites are set in the hotel grounds and offer a little extra space in which you can relax with little ones. Each has two bedrooms (one king and one twin) and two bathrooms. The Cottage Suites are the hotel’s newest addition. These beautiful stone cottages are extremely spacious, featuring stunning vaulted ceilings and bespoke interiors. As well as a sumptuous lounge area, each has its own outside seating area and terrace for you to make the most of the beautiful location. Relax in style with super king-size beds and large roll-top baths. Weather permitting, you can even soak in a hot tub under the sparkling night stars. 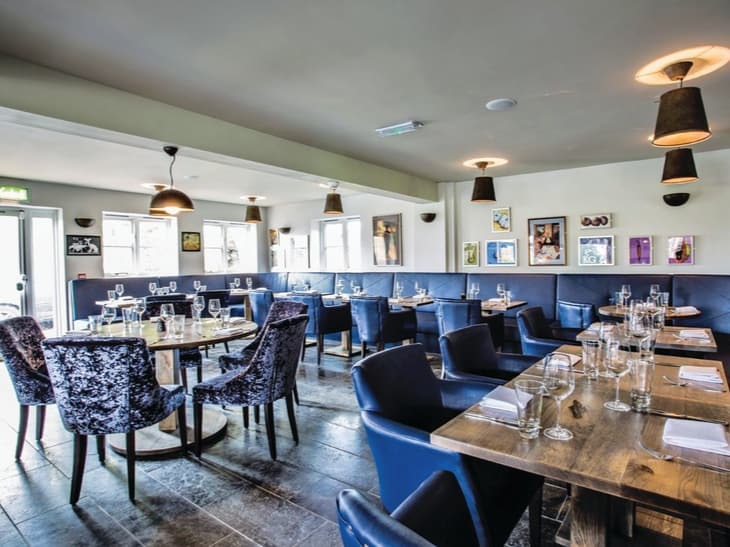 Within a 17th-century former coaching house in the hotel grounds is the award-winning The Coach House by Michael Caines. Offering a contemporary, innovative take on classic cuisine, the focus of the restaurant’s seasonal menu is on fresh local produce. 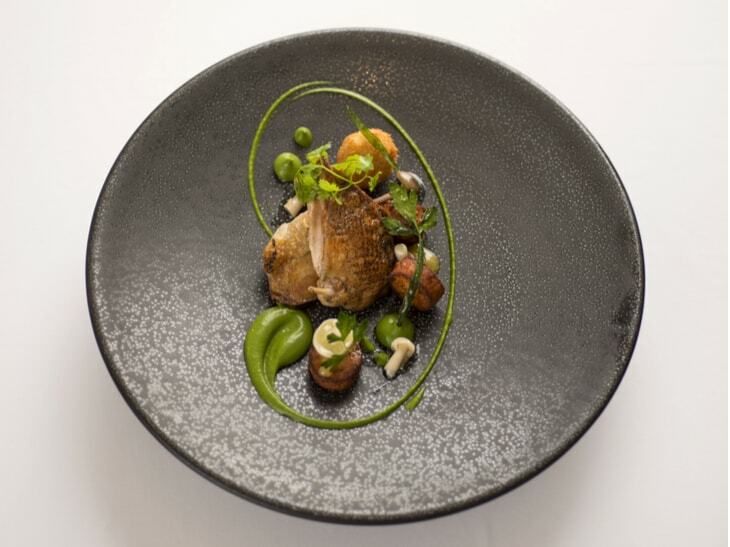 Having been awarded its third AA Rosette for culinary excellence in 2017, this is truly among the top fine dining experiences in Devon. The rustic charm of the interiors, personal service and views of the chefs at work through the kitchen window create a wonderful ambience in which to enjoy a memorable lunch or dinner. The restaurant also serves afternoon tea, which on a nice day you can even enjoy out in the grounds. All of the delicious cakes and sandwiches are hand made by the team at The Coach House restaurant. The sumptuous upstairs lounge is the perfect intimate space for pre-dinner cocktails or relaxed post-dinner coffee. As well as a special cocktail every month, the bar has an extensive wine list and a huge variety of spirits, specialising in particular in whiskies, with drams on offer from all over the world. 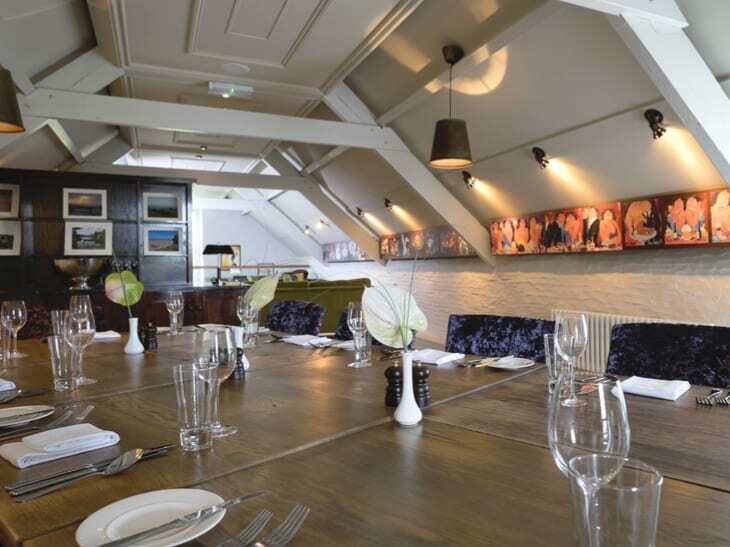 And, for those extra special occasions, The Loft is the perfect setting for private dining or events. The Barnstaple area surrounding Kentisbury Grange is bursting with natural beauty. Within a 20-minute drive of the hotel are some of the county’s most breathtaking landscapes. To the west of the quaint village of Lynton is one of Devon’s greatest tourist attractions. 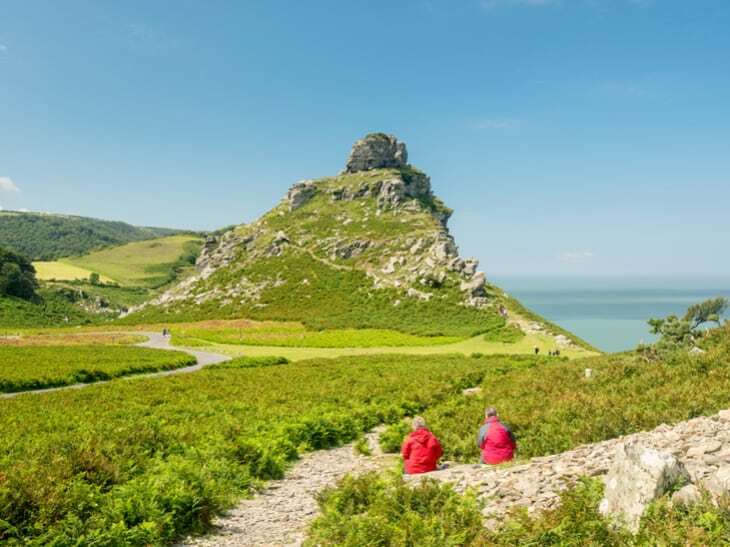 The Valley of the Rocks is famed for its impressive geology and superb views, not to mention the local herd of feral yet friendly goats! The valley forms part of the South West Coast Path, with trails to suit all walking abilities. For an easily accessible route that takes in the pretty village and gives fantastic views of the valley’s unusual rock formations and caves, take the loop beginning at Lynton Cliff Railway Station. 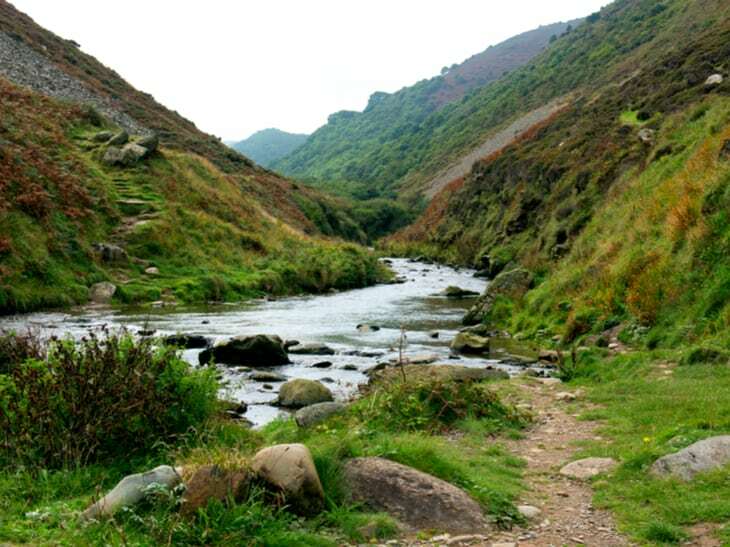 Heddon Valley is a stunning area of rocky cliffs and enchanting woodland, with a charming river at its bottom that meanders all the way out to sea. 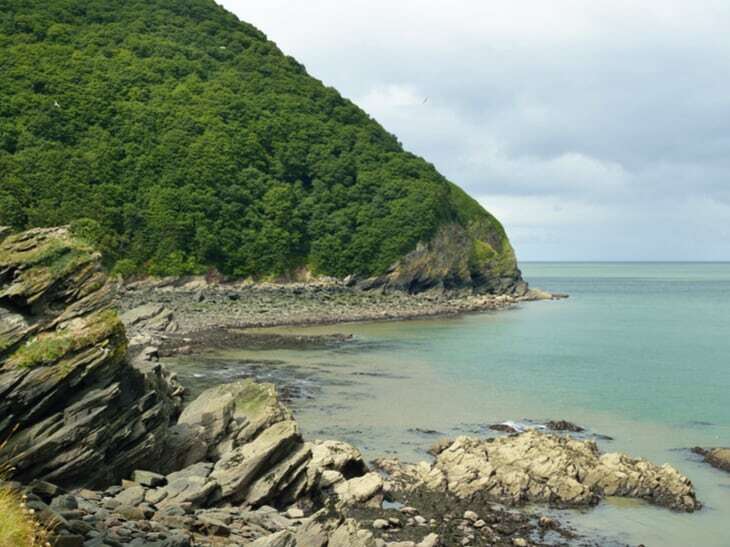 With a wide variety of trails for all fitness levels, you can enjoy short afternoon strolls or long coastal hikes in this wondrous region of Exmoor National Park. For a chance to spot one of the UK’s rarest butterfly species – the High Brown Fritillary – the gentle 3-mile long ‘butterfly walk’ is highly recommended. For a beautiful shingle and rock beach, you couldn’t find one much more picturesque than Woody Bay. This rocky cove sits at the bottom of dramatic and heavily wooded cliffs, with the walk down just as rewarding as the cove itself. As you zigzag down the ancient cobbled track through the woods, notice some of the amusing signage on your way! And, for the golfers among you, this area of Devon isn’t short of golf courses. 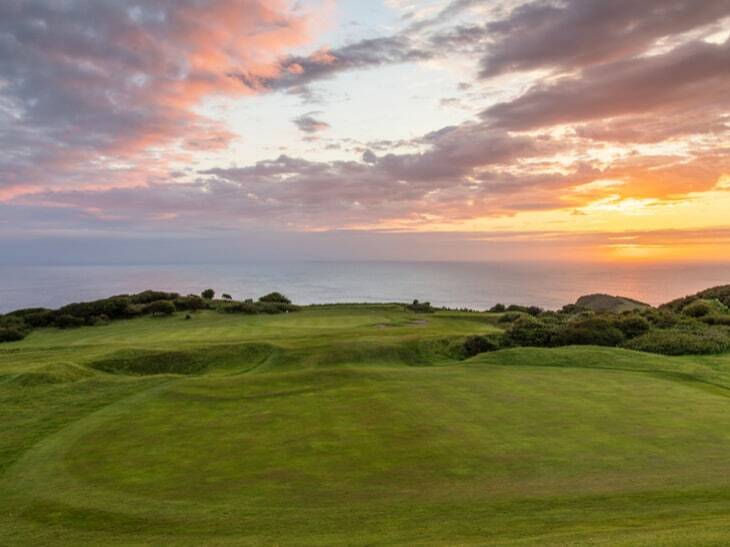 Among them is Ilfracombe Golf Club, which boasts sea views from every tee. Situated atop of the rocky cliffs of the North Devon coast, this is truly a unique course. What’s more, Saunton Golf Club offers a staggering 36 holes of beautiful championship links golf. So when you’re planning your next golfing holiday, be sure to consider Devonshire and the Kentisbury Grange hotel.